The month of June is all about gaming, as all of the major studios announced what’s to come at last week’s E3 conference. We’ve also got gaming on the brain, discussing the push messaging strategies that mobile games in particular can use to engage and retain users. In a mobile-first environment, push notifications are an incredibly powerful piece of a broader omni-channel marketing strategy. In the first post in this blog series, we shared industry trends and insights from our 2017 User Engagement Top 1oo Report about how to request push permission. Today we’re examining how various game genres communicate with their customers. To provide more context about our analysis, we downloaded and played the top 100 grossing iOS freemium games, as listed in the Apple App Store. We then analyzed the timing, frequency and content of all push notifications received. Each title was categorized as either Puzzle, Sports/Arcade, Simulation or Role-Playing Game (RPG). To illustrate the variance between mobile game genres, we’ve also produced a mini infographic (see below) that details the results of our analysis. Whether you’re researching ways to improve your existing push campaigns or can relate to the 19 percent of mobile games who have yet to implement one, here are our tips to keep your customers engaged and coming back for more. Role-playing games were by far the most active in regards to push messaging, while simulation games sent the fewest number of pushes. 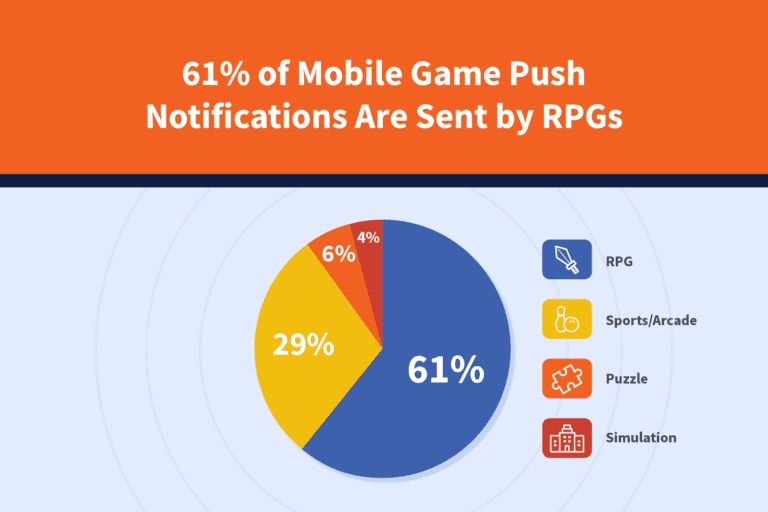 Of the total number of notifications received by all 100 games, 61 percent came from RPGs. 29 percent were sent by sports/arcade games, 6 percent by puzzle games and 4 percent by simulation games. Determine what messaging frequency best suits your target audience. Role-playing games typically involve real-time strategy, so it’s not surprising that they send push notifications often to motivate players to return. Even within RPGs, several outliers, like Machine Zone’s Mobile Strike and Game of War: Fire Age, skewed the results: the average number of pushes sent in two weeks was approximately 32.5 per game, but the median number was only about 5.5 per game. The other genres were more consistent, with the average number of push notifications ranging from approximately 5 per sports/arcade game to 17 per puzzle game. Managing message preferences is key to engaging users effectively. It’s not uncommon for RPGs to send pushes every couple hours, but all brands regardless of industry should test for optimal timing. While push messaging strategy varies by game genre, it is also determined by the level of user activity across the lifecycle. Over the course of two weeks, messaging was lowest on day zero when the app was downloaded. Afterward, message frequency ebbed and flowed like the tide, depending on how active the user had been. We logged into each game on days zero, four, eight and 11. Pushes spiked in the days after, with a peak of 187 total messages received on day six. Respond in real time with personalized messages based on user actions. The right growth marketing platform can make real-time response easier by simplifying user segmentation and message scheduling. In the final blog post in this series, we will take a closer look into how e-commerce brands can gamify their own businesses. 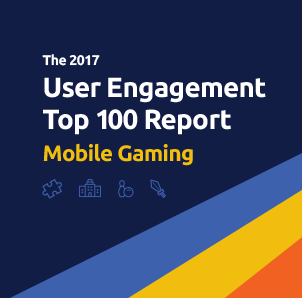 In the meantime, you can access the full User Engagement Top 100 Report for more insights and real-life case studies. 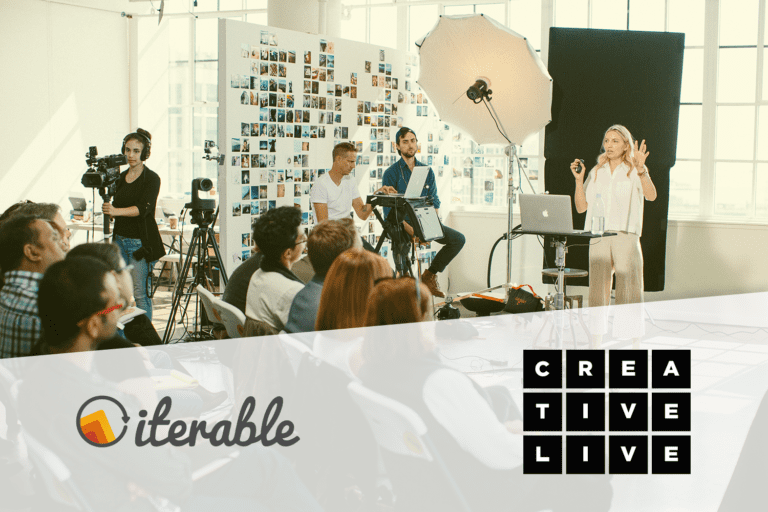 Want to make your push campaigns more successful? 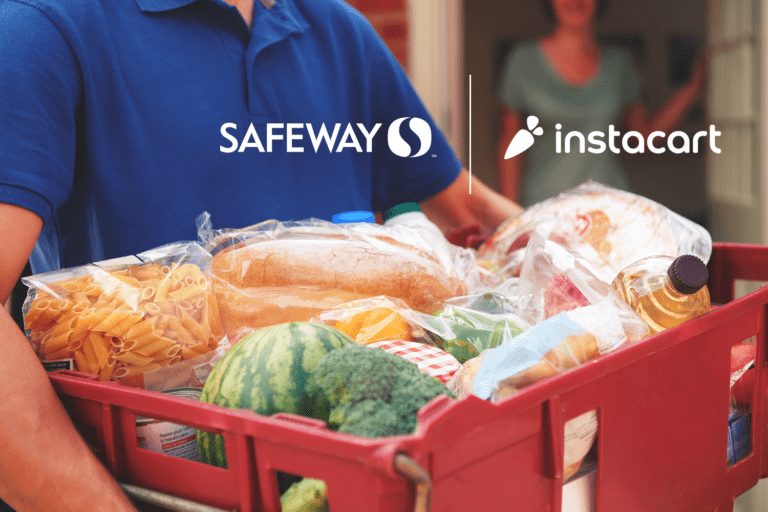 Request a demo today to put our recommendations into action!